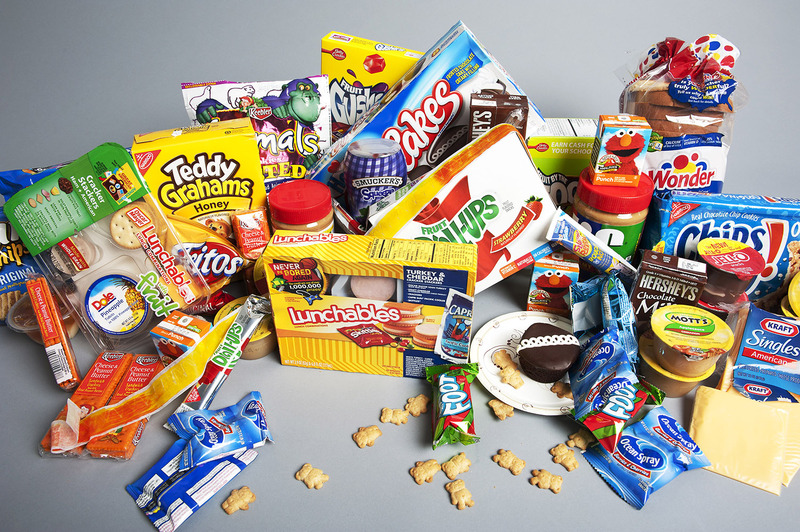 Not many people realize how harmful processed foods can be to the environment. You need to stop and think twice before buying processed products. The food is unhealthy to eat and can have a negative impact on the environment. The waste contains toxins and can create new bacteria/ organisms that inadvertently damage the eco system. To avoid buying products that are produced in an unnatural does not a lot of research. Most foods are supplied with information when buying. Familiar preservatives are MSG, saturated fat sodium etc. Steer away from food that you do not understand the ingredients. If not sure let the shop explain the ingredients to you. The product market uses toxic pesticides, chemicals and preservatives to make food last longer as well as look good. Meat for example is given growth hormones to make it come across juicy and inviting to eat. The problems with the extra toxins are that they seep into drinking water, soil and ground water. This impacts the earth negatively. When buying processed food you will find it wrapped in plastic which ends up as waste and due to the fact that plastic is not biodegradable stays in the ground for a long time period. The other thing to consider is the carbon footprint it creates. Transportation is used any many ways to distribute the food to various countries and that adds to the problem. Organic is a solution to look at if you want to become part of the green society. Most organic products are produced in natural non-toxic ground. There is a specific standard set before it will be approved as organic. No modification methods can be used and their must be no intervention of synthetic pesticides or any toxic fertilization. Everything is grown in a natural manner. The problem; however, is that organic products are more expensive. Do not let that prevent you from buying. You can always start your own vegetable garden and produce your own organic vegetables. . Be careful when you buy organic because not all products are organic. They use big assembly lines for the organic production and that already is damaging to nature. The pollution created by the assembly lines is a worldwide problem. Stop, take your time and read up on the ingredients to get an understanding why it is used and what effect it has on you as a human and the earth in general. Use resources like the Internet to find alternative products. You need to act to create a healthy environment and long fulfilling life. "The wicked borrows and does not repay, but the righteous shows mercy and gives."